With last year’s macOS 10.13 High Sierra Apple made no sweeping changes instead focusing on refinements and bug fixes. 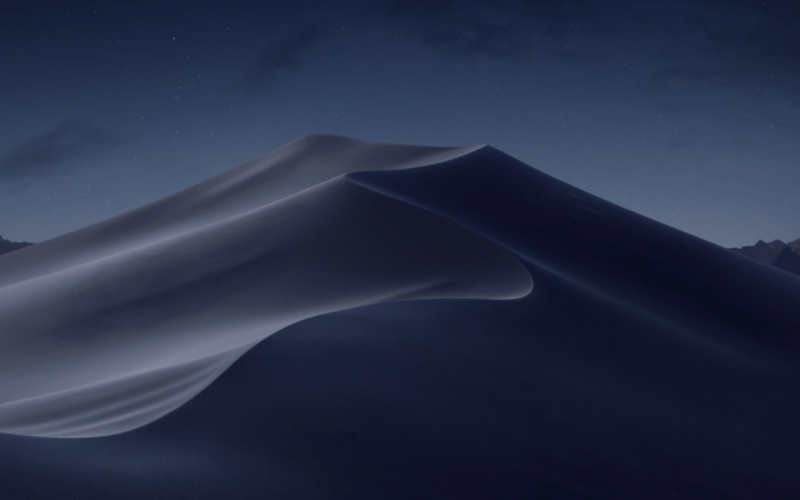 In keeping with the company’s alternating cycle of releases this year’s macOS 10.14 Mojave boasts plenty of new features. 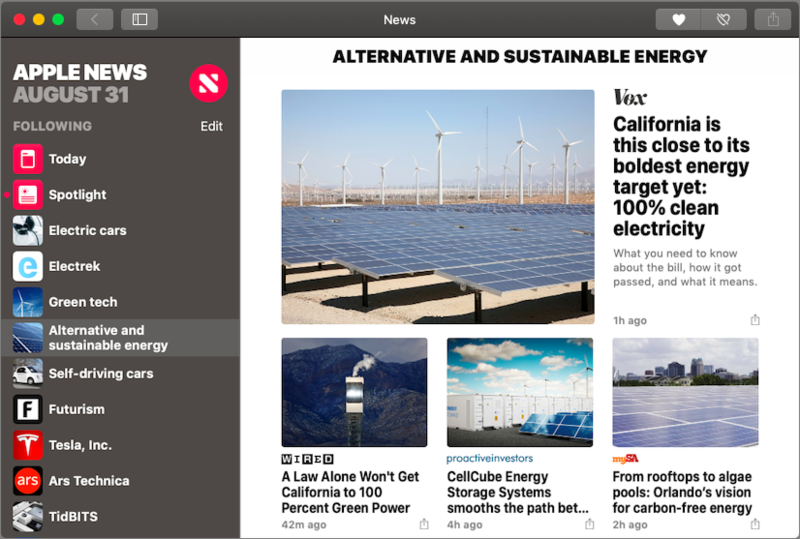 In a major visual change Mojave features a new Dark mode that reverses the standard black-on-white look with light gray text on a dark background throughout the interface—change it in System Preferences > General. If your eyes find white window backgrounds too bright, Dark mode will be a boon. Or if the current bright approach doesn’t bother you, Dark mode may seem muddy and hard to read because of its reduced contrast. Dark mode may be useful but Dynamic Desktop is just eye candy. 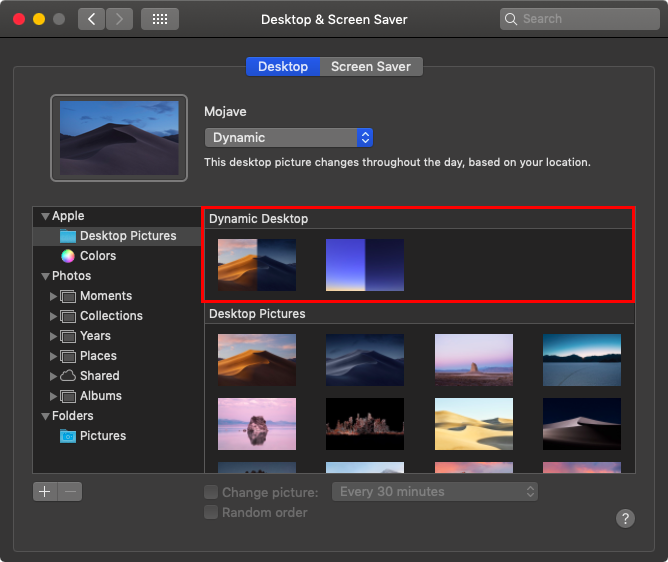 Select either Mojave or Solar Gradients in System Preferences > Desktop & Screen Saver > Desktop and your wallpaper will change throughout the day. 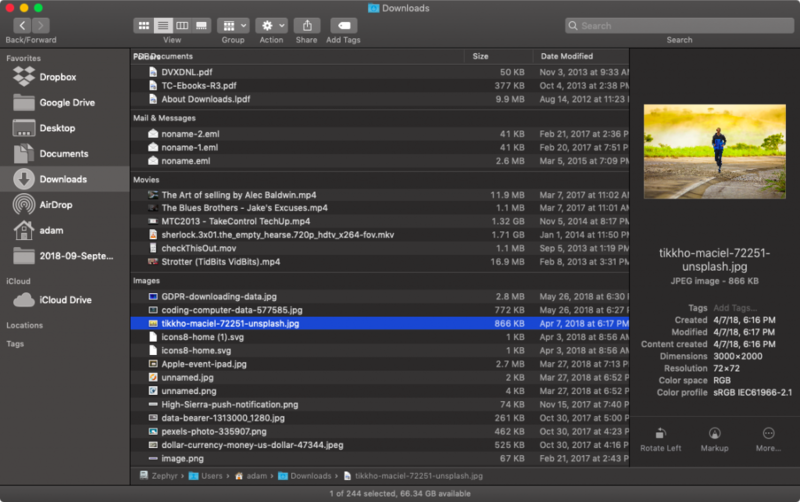 Turning to more practical changes Mojave’s Finder boasts a few new features to help you better navigate a cluttered Desktop and overflowing folders. 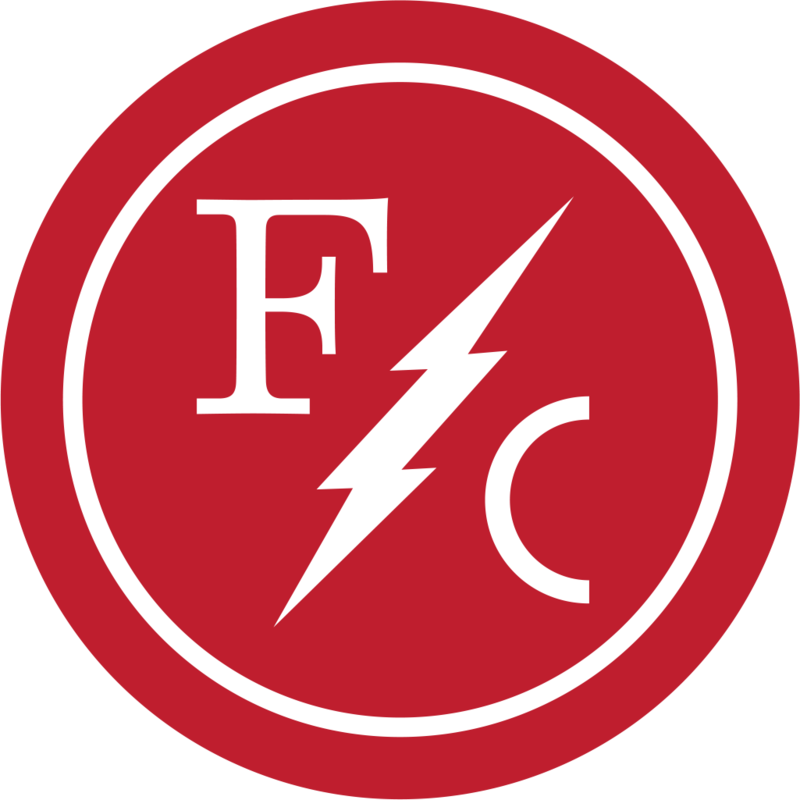 Control-click the Desktop and choose Use Stacks and the Finder will combine all the related icons on your Desktop into stacks. It collects them by kind by default but you can instead have it group them by various dates or even by tags. Click a stack to see what’s inside. Groups are like Stacks but within a Finder window. With a Finder window open choose View > Use Groups and note that you can use the View > Group By submenu to change the grouping from kind to application, date, size and tag. The Finder’s new tricks go even further with Quick Actions. Controlled in System Preferences > Extensions > Finder these quick actions let you rotate or mark up a document within the Finder’s preview pane or a Quick Look window (select a file and press the Space bar). Other quick actions let you create PDFs and trim video. Most useful of these is the Markup quick action which gives you most of Preview’s editing tools—cropping, annotating and more—right in a Finder or Quick Look window. Markup also features prominently in Mojave’s new screen capture interface. You’ve long been able to press Command-Shift-3 for a screenshot of the entire screen and Command-Shift-4 for a portion of the screen. Now press Command-Shift-5 for an interface to those capabilities plus video screen recording which was also possible before with QuickTime Player. These capabilities may not be new but they’re a lot easier to use in Mojave and there are a few new options such as being able to keep the same size selection across multiple screen captures and include the pointer in screenshots. Have you ever wanted to insert a photo or scanned page into an email message or document? Mojave makes this easier with Continuity Camera a feature that lets you use your iPhone within a Mac app. In Mail for instance start a new message and then choose File > Insert from iPhone > Take Photo/Scan Documents. Either way your iPhone immediately switches to the appropriate photo or scanning mode and the resulting photo or scan lands in your message. Apple has been emphatic that it is not planning to retire macOS in favor of iOS. However, the company does want to make it easier for developers to write apps that run in both operating systems. As the first phase of that strategy Apple has ported four iOS apps to the Mac: News, Stocks, Voice Memos and Home. They look a little different from their iOS cousins as they should but they work similarly and you can sync their settings and data between your devices via iCloud (look in System Preferences > iCloud on the Mac and in Settings > Your Name > iCloud in iOS). There are a variety of other small changes throughout Mojave and in Apple’s standard apps and we’ll share more of those in future posts so stay tuned!